Hey Guys,Earlier I Post about the How to Protect your Computer and Gmail 2 Step Verification. 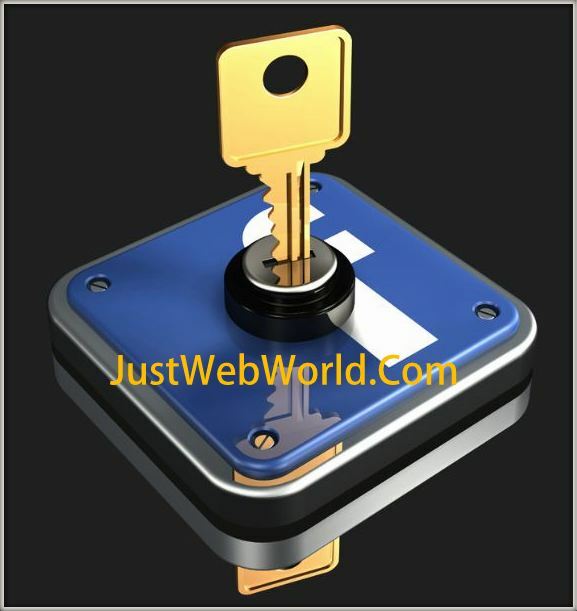 and Today I Post about The Tips For How to Secure your Facebook Account. In The World Of Social Networking There are Lot’s Of Accounts are Hacked.The Facebook are Provided Many Facility For How to Save your Facebook Account and stop the misuse of your Facebook Account. Always Use https Protocol for Browsing the Facebook by using that The Connection is upto only the Users and far the Hackers. Now Facebook Provided the Facility When you login in your Facebook account at that time Facebook Send a Unique Code in your Mobile and You need to Enter That Code at Login Time.The Code is Match Then You can Access Your Facebook Account. When You Successful Login in Your Facebook Account at that time The Facebook Send The Device Name and Time Of Login to your E-mail and Mobile. So You can Know who use your account when you not use. Settings > Privacy > Security. Use Alphabets(Capital Letters & Small Letters),Numbers and Special Characters in your Password.and also Make it Long. Never Use Birthday,Mobile Number and Nick Name in Your Password. Set Your Secondary Email by that you can change your password when you forget your password. Sure I Like to Read about Technology..! !